The University of Montana’s faculty union is accusing UM’s administration of violating its own policies regarding hiring contracts for campus lecturers. The University faculty union filed a formal grievance Thursday against UM for how it’s handling non-tenured faculty. Union spokesperson Lee Banville says at least 34 lecturers received notification from the University that they will not be rehired for spring semester 2018, despite signing an annual contract. "'Annual' for a faculty member, whether it’s a tenure track, or tenured faculty member, or a lecturer, 'annual' is a school year. So, it’s the fall semester and the spring semester," Banville says. "They sign a contract, generally before or very early in the fall semester, and it covers them for the entire academic year until May of next year." Banville says it's almost impossible to underestimate lecturers' importance to UM students. "Really, they focus on teaching. They’re not expected to do additional academic research, they don’t have to do as much service on committees; but what they do do, is they do a lot of teaching. They teach many of the most popular courses here at UM." Facing long-standing enrollment declines, UM is cutting its budget and reducing faculty numbers through a variety of means, including early retirement buyouts. Paula Short, communications director for UM President Sheila Stearns, read from a statement that President Stearns had received the grievance and is reviewing it. "There is a timeline by which she will be responding directly to the University Faculty Association. We respect the grievance process and we will be preparing our response and providing it accordingly," Short said. 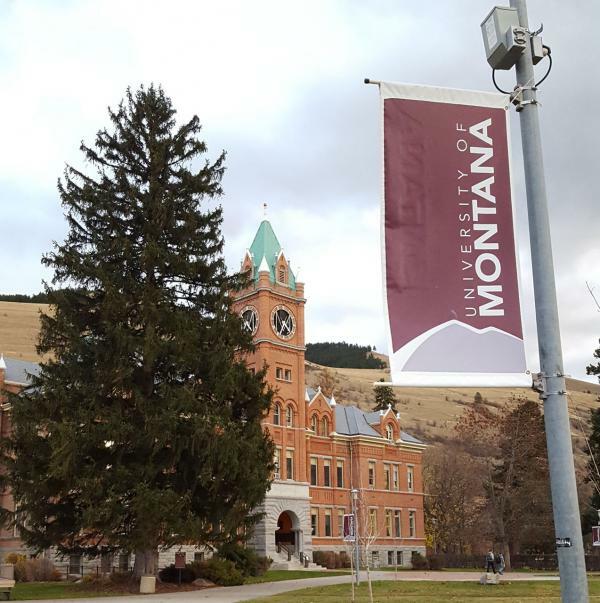 Banville says faculty union reps have reached out to both UM administration and to the Commissioner of Higher Education’s office to discuss their concerns, but to little avail. Banville says university officials can now either sit down with the union reps to hammer out a solution, or the grievance filed today is handed off to an arbitrator who will listen to both sides and issue a ruling. UM’s fall semester starts August 31.